Emergency lighting is essential for ensuring lighting is provided during an emergency situation. Typically the main power supply is cut and any normal illumination fails. MJ Fire Safety provides a comprehensive emergency lighting service from consultation & design to installation & on going maintenance. We have the expertise to design and fit emergency lighting systems in new developments. Additionally we can install them in existing buildings where existing wiring & power supplies may provide potential stumbling blocks. All installations are carried out in accordance with BS5266-1: 2011 and meet your needs in terms classification and duration. MJ Fire Safety are a safe choice to ensure your system meets legislative requirements & your property maintains its aesthetic appearance. 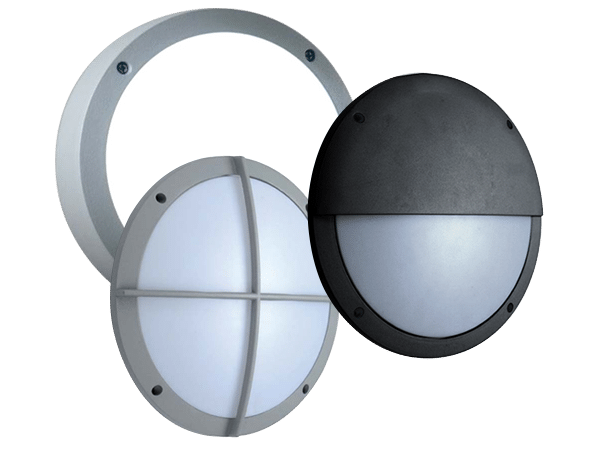 We have access to a huge range of different emergency light fittings to suit all modes of operation. MJ Fire Safety provide a maintenance and testing service to meet your requirements. Testing is in line with BS5266-8 2004 and should include an annual three-hour drain test and a monthly functional test. Typically we try to help reduce our clients annual fire servicing costs by carrying out emergency lighting testing at the same time as fire alarm or AOV maintenance. Our quarterly or biannual service visits will incorporate an annual three-hour test and one of our functionality tests would be carried out on the remaining visits. If site staff are not able to carry out a monthly functionality test then MJ Fire Safety can be employed to fulfil this requirement too. All maintenance and testing is logged and recorded and certificates of inspections are issued with details of any defects. The manufacture of LED lighting technology is advancing at a rapid rate. This allows us to offer an alternative means of illumination to that of traditional fluorescent and old lamped fittings. LED emergency lighting systems provide a distinct advantage over traditional systems as the LED’s are far more efficient. As a result more & more customers are recognizing just how significant the electricity bill annual savings are having moved to LED fittings. Firstly they will provide you with savings on electricity. In addition, the life expectancy of LED Lighting is greater which provides an additional cost saving. Typically LED fittings provide fifty thousand hours whereas traditional 28Watt 2D fittings require lamp changes at five to six thousand hours. To discuss moving to LED or any other emergency lighting requirements you have contact MJ Fire Safety today.